The Kansas Public Employees Retirement System in its fiduciary capacity, exists to deliver retirement, disability and survivor benefits to its members and their beneficiaries. Our membership totals over 315,000 active, inactive and retired members. We also manage approximately $20 billion in assets for our members' benefits. 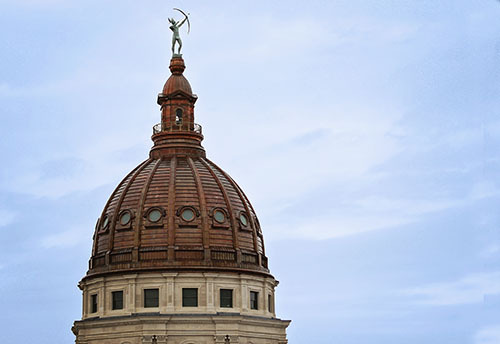 The System also oversees KPERS 457, a voluntary deferred compensation plan for state employees and many local employees. The Retirement System helps employers provide benefits for Kansas public servants including disability, death and retirement benefits. During the affiliation process, new affiliates must pay to have an actuarial study performed. The Retirement System coordinates the actuarial study. Please visit our legislative page for updates.